Largest unit in The Tides! 3 bedrooms and 2 full baths. 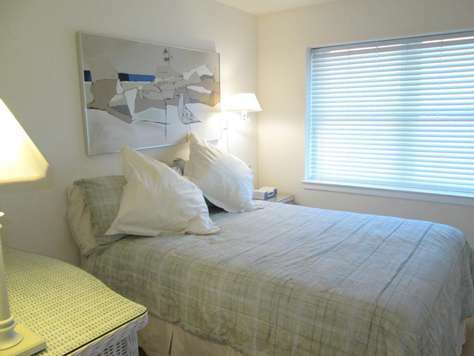 Enjoy the open floor plan in this top floor unit with panoramic views of the ocean, lighthouse and historic Cape May. 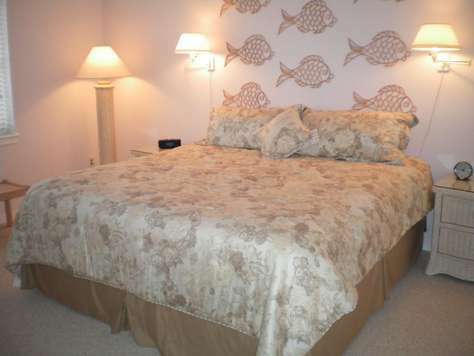 Beautifully furnished with 2 large flat screen TVs (living room and Master bedroom) and 1 DVD player. Enjoy beautiful sunsets! Standard coffee maker. This property has 1 King(s), 1 Queen(s), 1 Bunk(s), 1 Single(s).